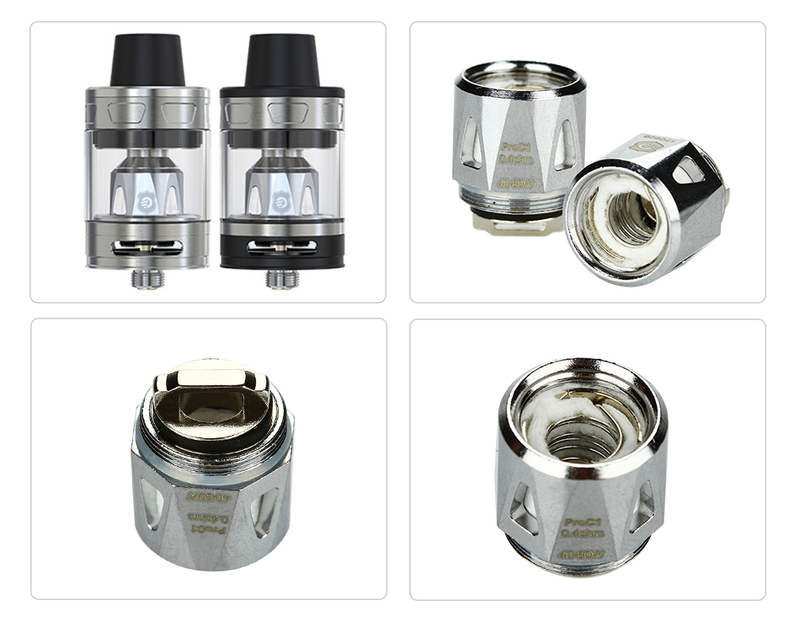 The Joyetech ProC series Heads are designed for ProCore Aries atomizer. It supports various power and brings intense flavor and vapor production. 5pcs each pack. Get them as spare parts.